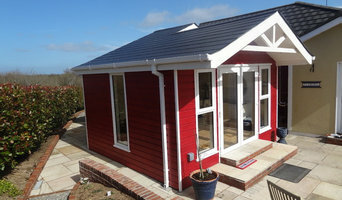 To date we have constructed over 950 Garden Rooms countrywide for a variety of purposes including home offices, home cinemas, art studios, teenagers’ rooms, bars, music rooms, home studies, and gyms. We are an Irish family-owned business located just off exit 5 on the M50. Our main showrooms are based in Dublin, however we provide free quotations and construct GardenRooms nationwide, so no matter where you are situated, we welcome your calls and queries. 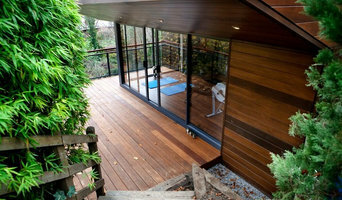 GardenRooms.ie enhance everyday living using space already available in the garden. 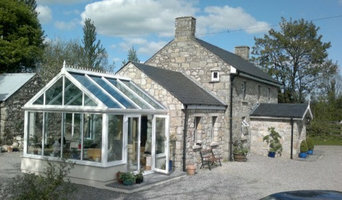 GardenRooms.ie has featured in The Irish Times, The Irish Independent, The Sunday Times, Irish Homes, Interiors and Living and The Daily Mail and Thinkbusiness.ie We take great pride in our service, our product and our after sales support and are grateful for the number of positive testimonials received from previous customers. 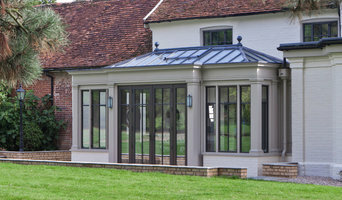 We are happy to supply the names of people in your area that you can talk to about their experience of being a Garden Room owner. Come and visit our Dublin showrooms just off the M50 EXIT 5 (close to IKEA and Blanchardstown Centre exits) and experience a Garden Room for yourself. 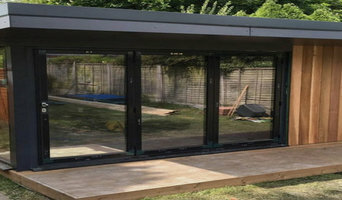 Since starting business over 20 years ago,we have built thousands of high end decks, flooring (hardwood, softwood and composite), garden rooms, extensions and carpentry projects. Irish Wood Style create beautiful bespoke timber structures for use as Office Pods, Hobby Rooms, Workshops, Garden Sheds, Stables, Garden Rooms for Extra Space, Small & Large Country Cabins. Our design team will give you ideas and will listen to any special requirements that you may have. Das Unternehmen Weigand Fenster- & Wintergartentechnik GmbH wurde ursprünglich als Weigand Fenster- & Fassadentechnik am 01.08.1999 als GbR von Klaus und Frank Weigand gegründet. Im Jahr 2006 trennten sich die Wege der Brüder und die Firma wurde als Einzelunternehmen von Klaus Weigand weitergeführt. Das Unternehmen wuchs, weswegen ein eigenes Firmengebäude mit Produktionshalle und einer großzügigen Wintergartenausstellung erbaut wurde. Im Jahr 2013 wurde aus dem Einzelunternehmen eine GmbH gegründet. Aktuell beschäftigt das Unternehmen 14 Mitarbeiter. Neun Mitarbeiter in der Produktion und Montage, weitere vier Mitarbeiter im Büro. Darunter bildet das Unternehmen Weigand Fenster- & Wintergartentechnik GmbH drei Auszubildenden aus. Das Unternehmen hat sich in den letzten Jahren auf den Wintergartenbau spezialisiert, produziert aber weiterhin Fenster und Haustüren. Das Unternehmen bearbeitet den regionalen deutschen und Schweizer Markt.